Time for the yearly tradition! 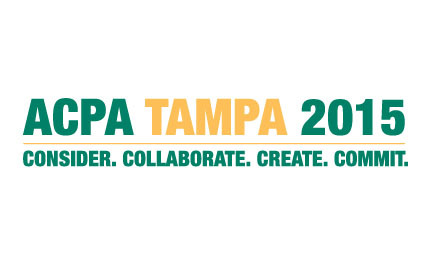 A look at the 2015 ACPA conference schedule to identify all of the social media and technology related sessions on offer. There are a lot to choose from this year (including a few go my own… shameless plug). Click on the program titles to find out more.